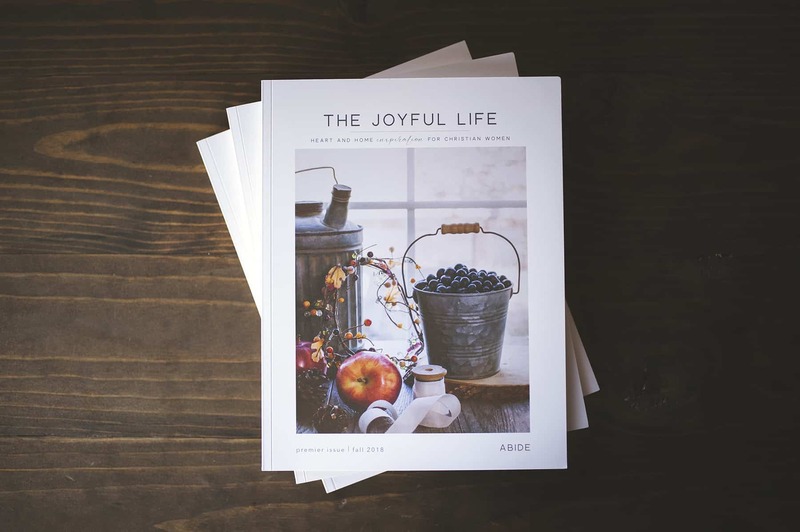 Issue 01 | ABIDE | Fall 2018 encourages one of the foundational cornerstones of the Christian faith—abiding in Christ. 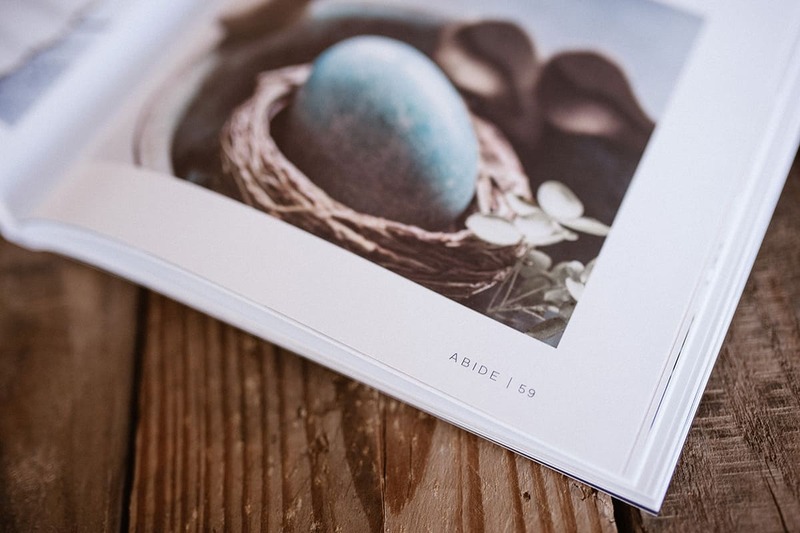 Abiding is not a single act to be accomplished. 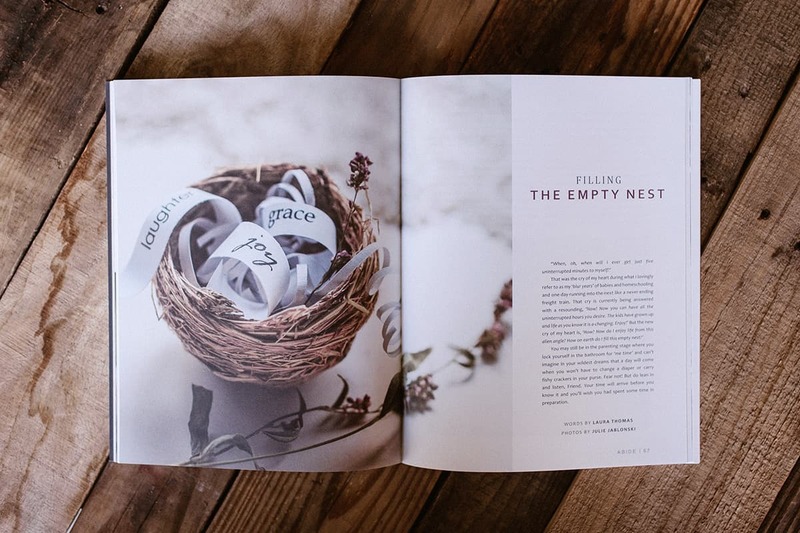 Rather, it is a reflection of the life-giving relationship we can enjoy by inviting Jesus into our hearts and homes and asking Him to be an active part of our daily lives. 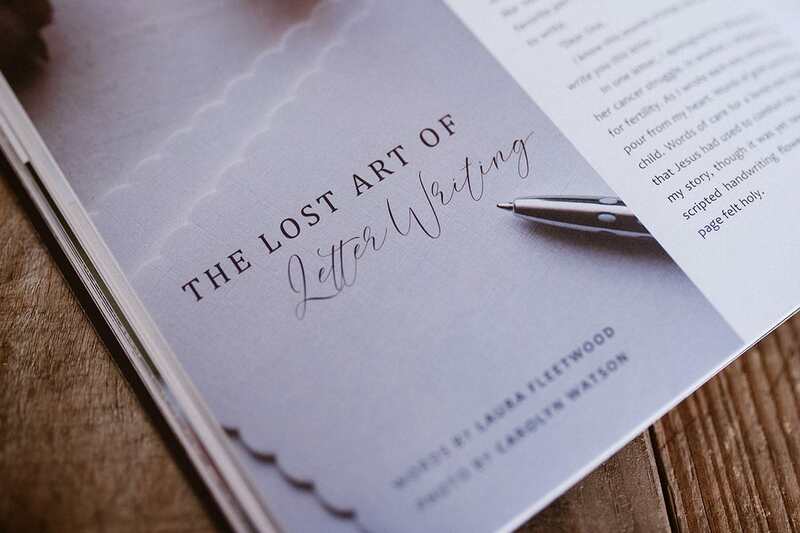 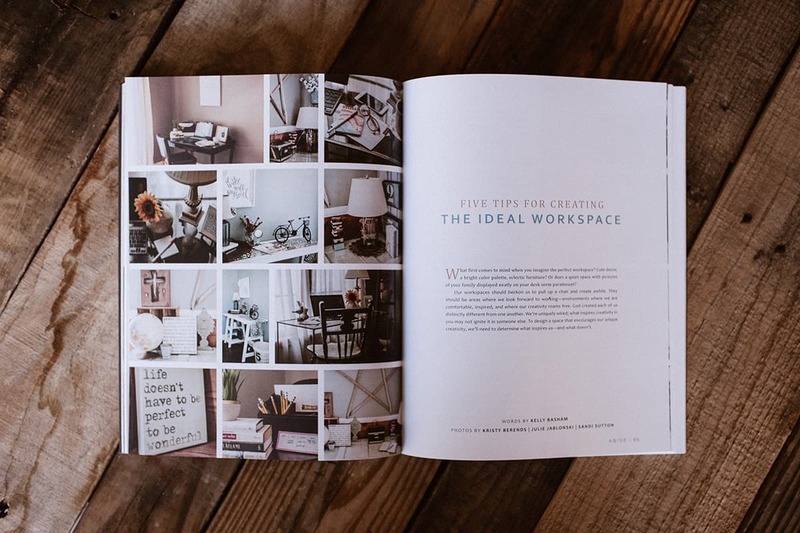 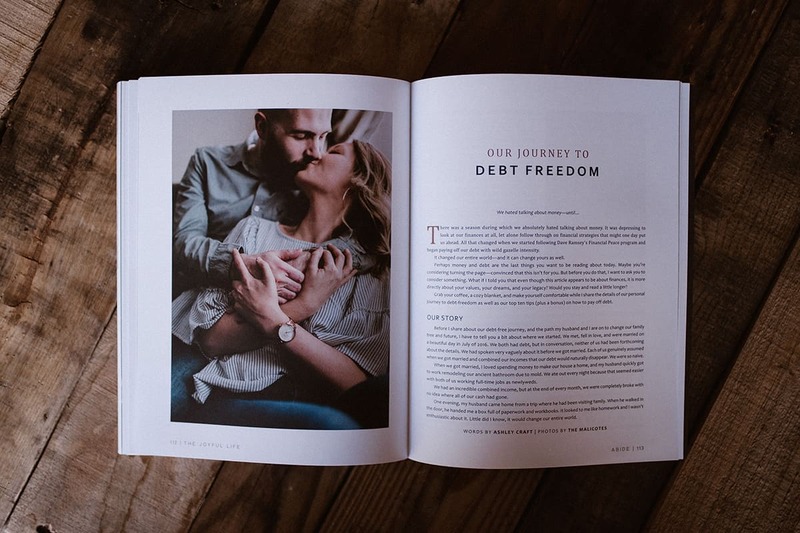 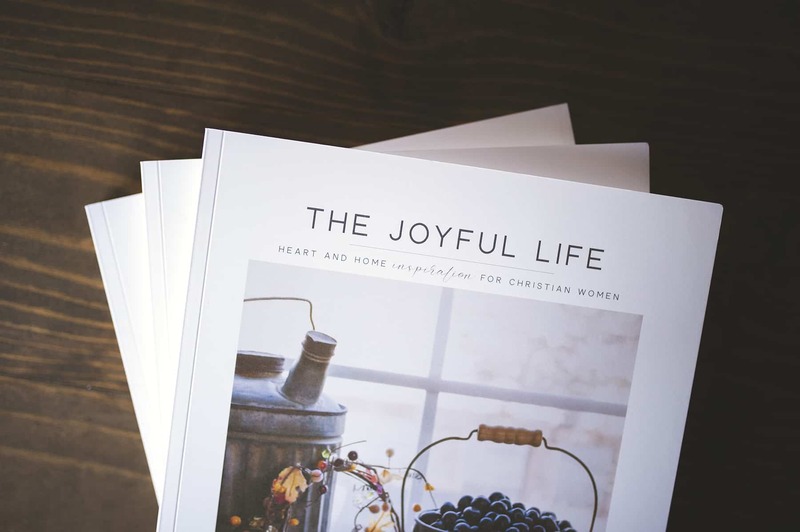 The mission behind The Joyful Life Magazine is to help women embrace joy and see the beauty in every area of their lives—home, work, marriage, motherhood, family, friendship, fellowship, and community. 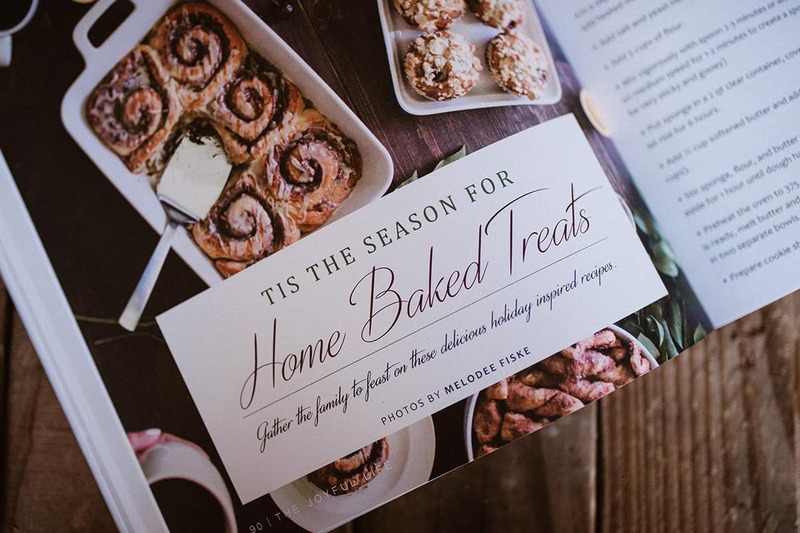 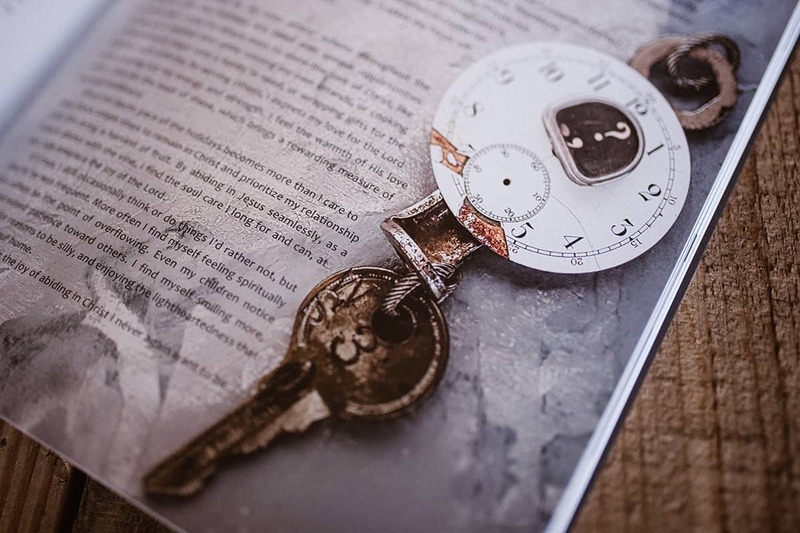 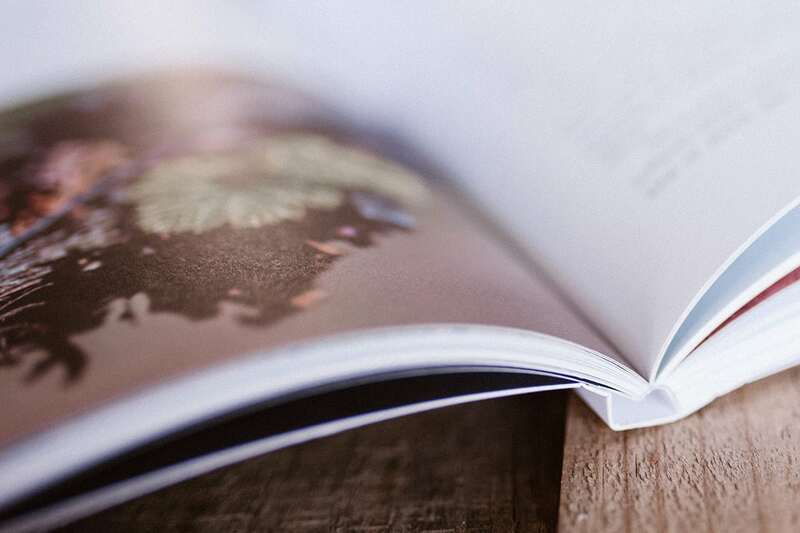 It’s a publication about real life—as vulnerable, beautiful, fragile & joyful as it is. 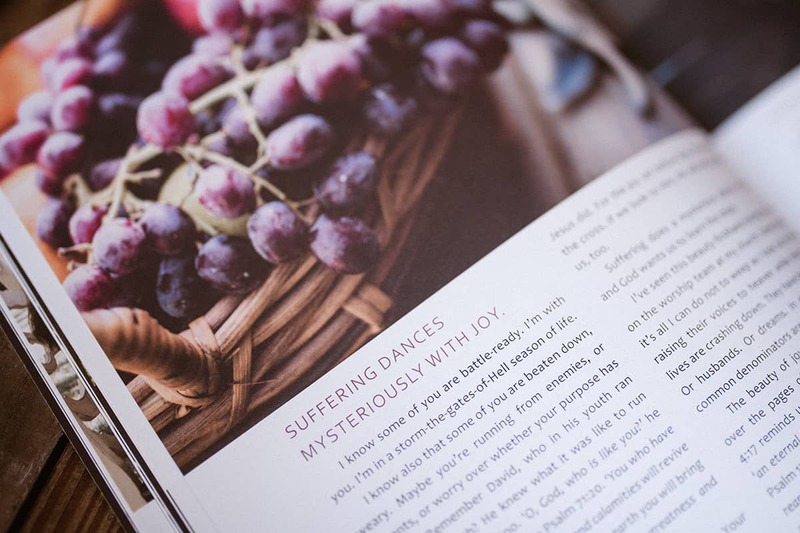 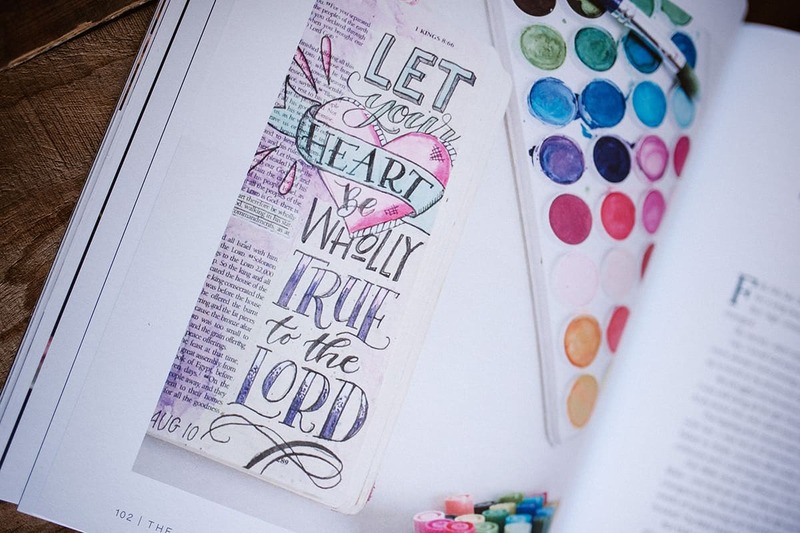 The heart of The ABIDE Issue is to point women back to the pursuit of the authentic joy found only in Jesus. 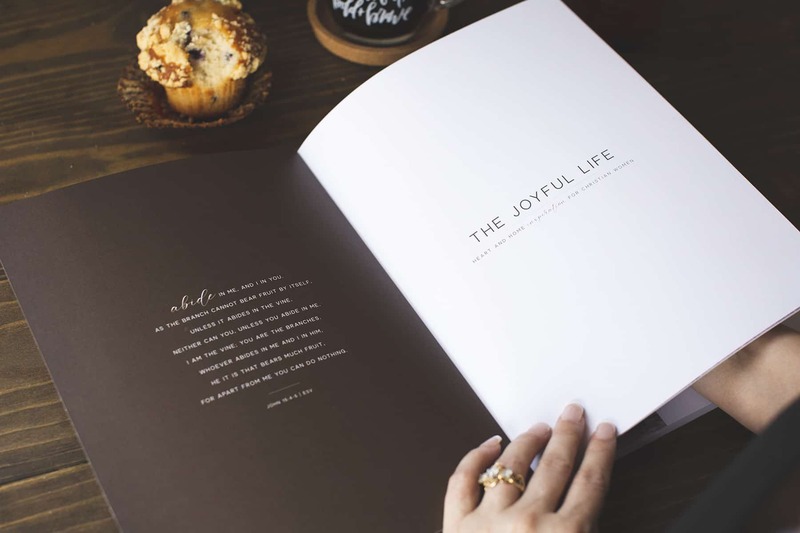 We believe joy can be embraced by every woman and we aim to be a treasured source of encouragement and inspiration in your journey toward living a joyful life.